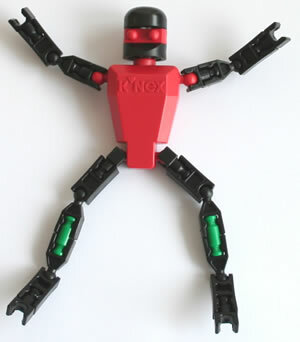 A range of Kid K'NEX "Body parts" are available, which can be used to build a wide range of different characters. 1. A Head double-eye piece. 5. 2 arms, attaching to the Body top. 6. One or more Body sections. 7. A leg section comprising two legs. 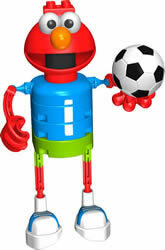 The arms are available with either "closed hand" or "open hand". The open hand is designed so that it carry an object such as a ball or fishbowl. 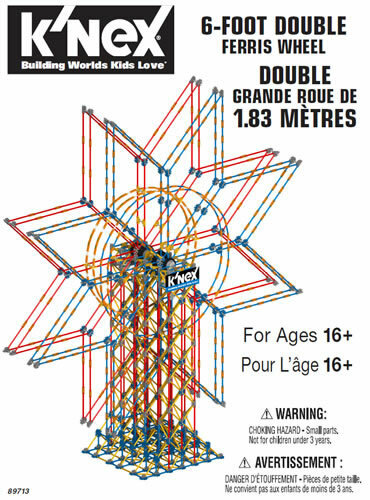 We are no longer able to supply Kid K'NEX Body parts in our K'NEX shop, sorry. 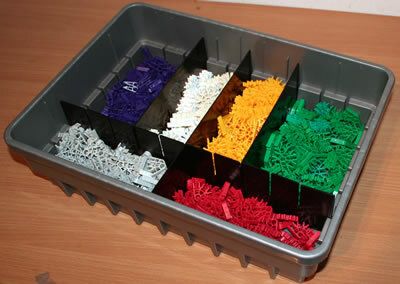 Why don't you sell used K'NEX?